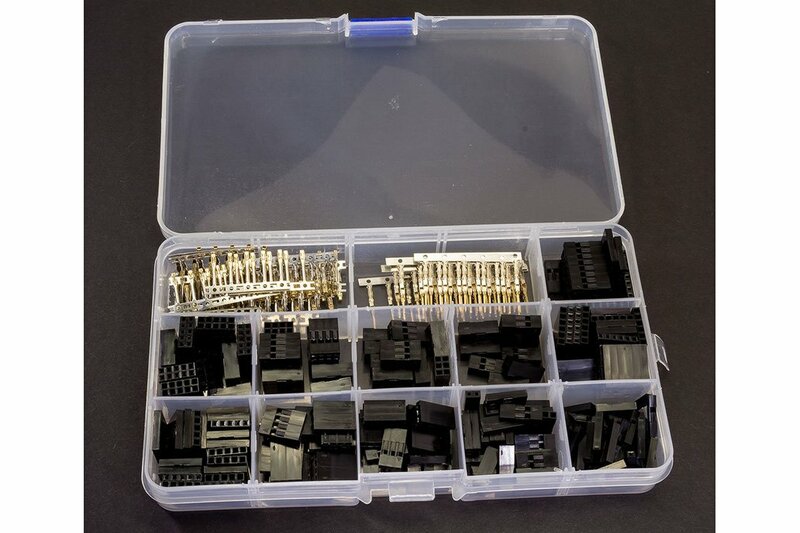 This kit comes with 420 of the most common dupont pin housings in addition to male and female crimp pins - all in a high quality case! 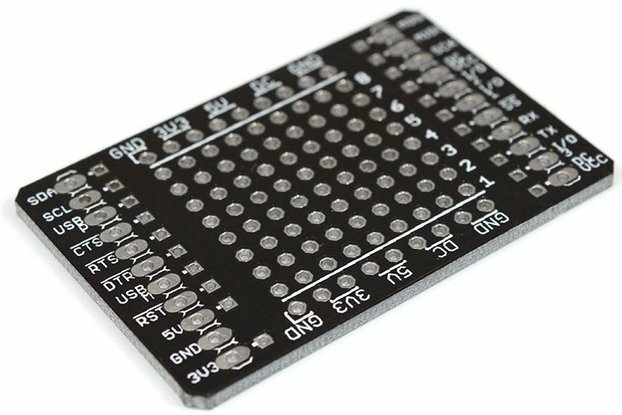 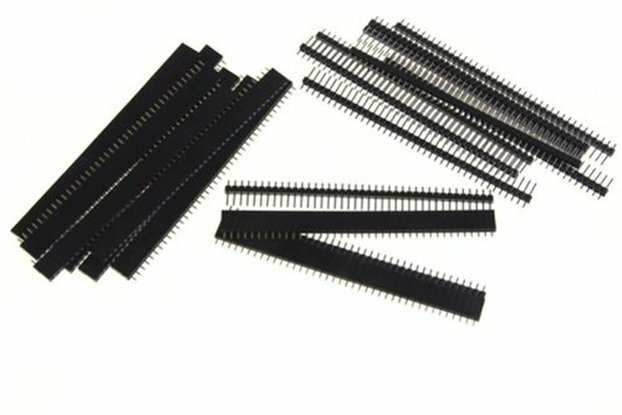 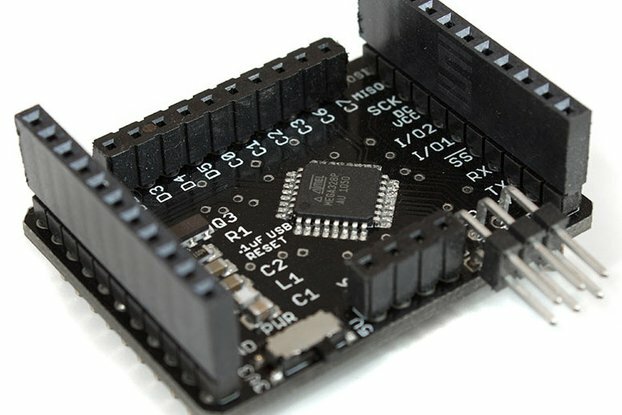 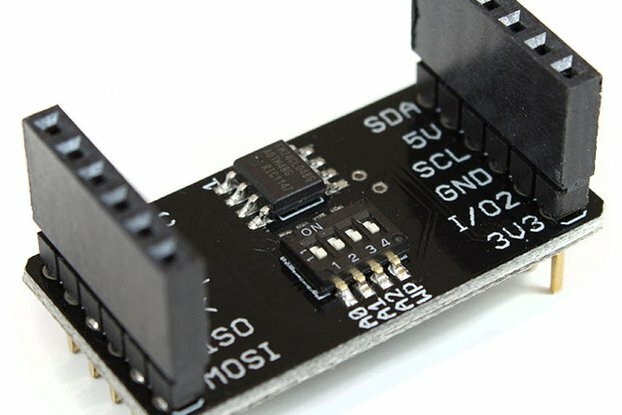 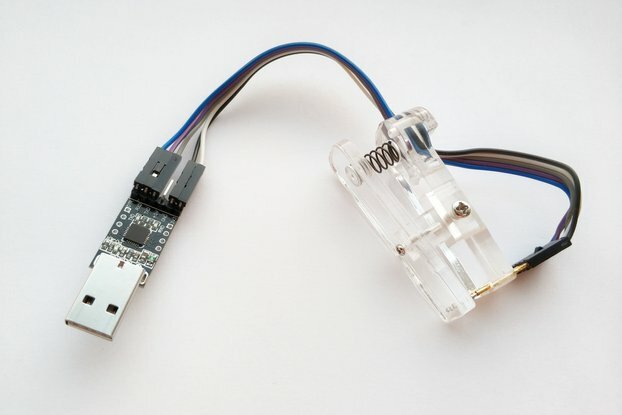 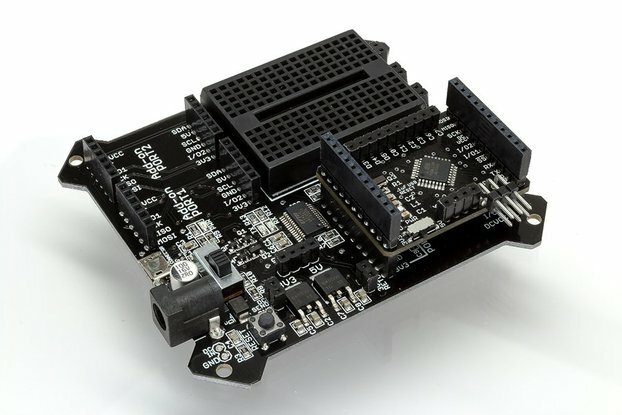 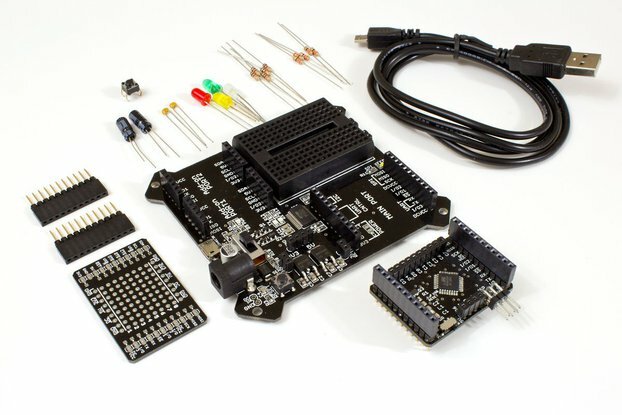 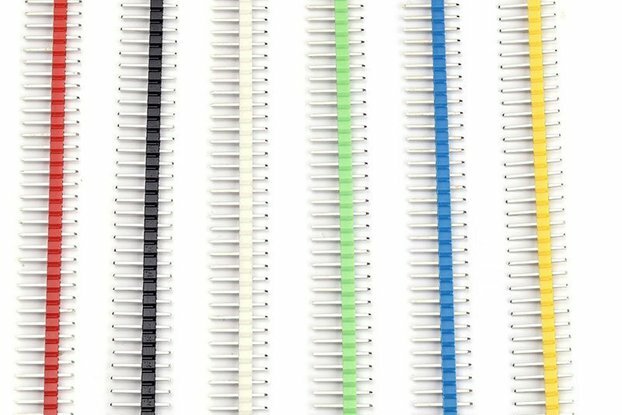 These work great with all your typical Arduino and breadboard style pin connectors and sockets, and also with servos. 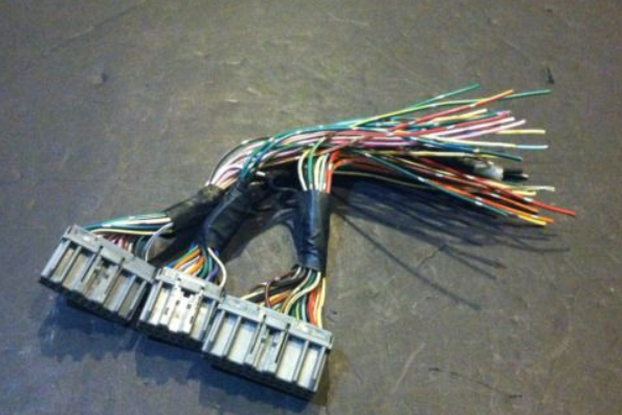 All you need to do is get a compatible crimper (SN-01, SN-28) and these are incredibly easy to use.